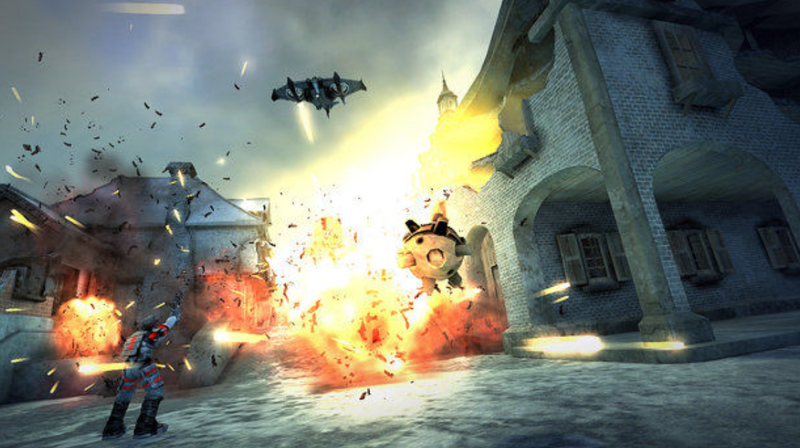 Warhawk and other PS3 games have had their server shutdowns delayed until January 31, 2019. Warhawk and other PS3 games have had their server shutdowns delayed until January 31, 2019. The games were originally due to go offline late last month, even though in Warhawk’s case, owners did not receive the promised 90 days notice. Sony did not immediately respond to a request for comment on the extension.